A huge thank you to my mother for taking the time to dress me up so nice as a kid! And yes that is 90's Barbie wallpaper. 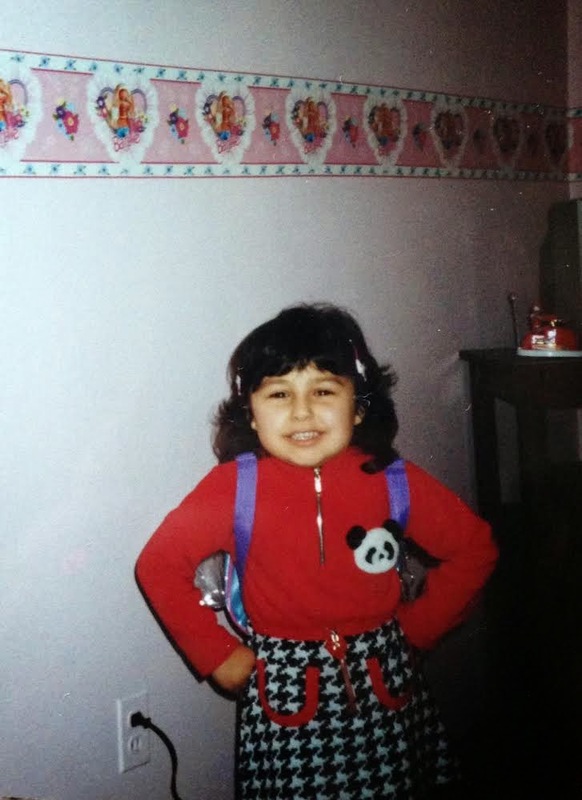 I was such a cool kid haha. Love the jacket! 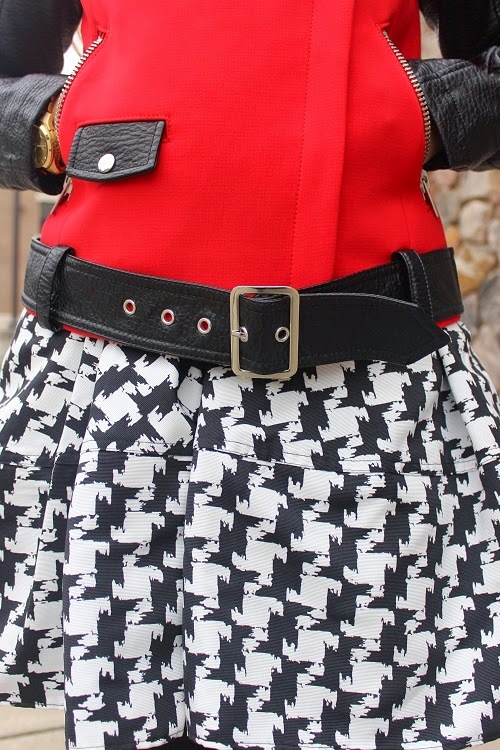 Red black and white is one of my favorite color combinations! Very cute!